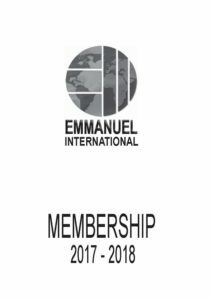 Please download the Membership 2017-18 Form, complete and return to the office. You can also pay your membership securely online. Click on the CharityCheckout button below. Please note that Charity Checkout charges an administration fee on this payment.